Sadie Dingfelder, in this article, explains to the readers of this newspaper from the American capital how the Basques and their culture are going to be the main event around which the 2016 edition of the Folklife Festival, a yearly event organized by the Smithsonian Institute on the National Mall in Washington, DC, will rotate. One of the organizers of this year’s event, Mary Linn, explains the basics of the Basque presence under the motto “Basque: Innovation by Culture”. We’ve been talking about this unique opportunity for the Basques to show the world what they’re really like for a year. 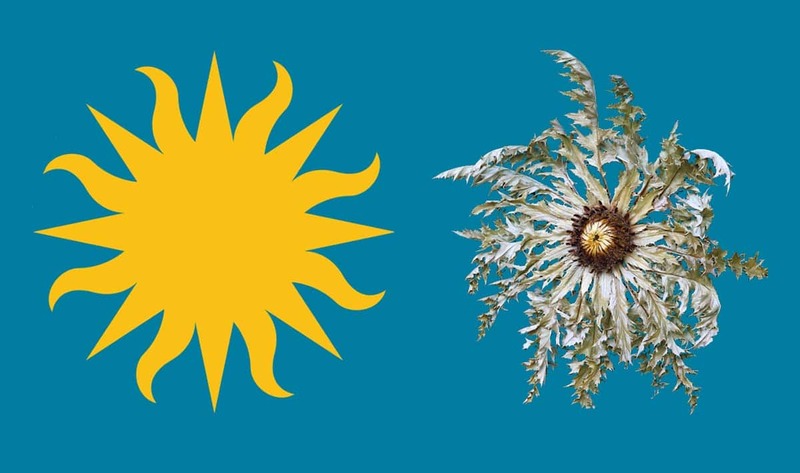 This is even more surprising to us because the “Sun” that is the image of the Smithsonian is going to turn into an Eguzkilorea (sunflower) for the duration of the festival, taking a place of honor in the heart of the American capital. A jai alai court, with this eguzkilorea occupying a place of honor, will be a centerpiece of this great event, situated between the Washington Monument and the Capitol Building. More than a million people will visit this representation of the Basque culture and way of life.